Coca-Cola FEMSA formalized a partnership with Teach for the Philippines on October 10, 2013. The two organizations will be collaborating to expand the FEMSA Coordinates for Life program to schools in the Philippines. Present at the signing were Coca-Cola FEMSA Director of Human Resources and Corporate Affairs Juan Carlos Dominguez and Asia Division Director Juan Ramon Felix. Co-Founders Elizabeth E. Zobel de Ayala, Margarita L. Delgado, and Clarissa Isabelle L. Delgado represented Teach for the Philippines at the event. 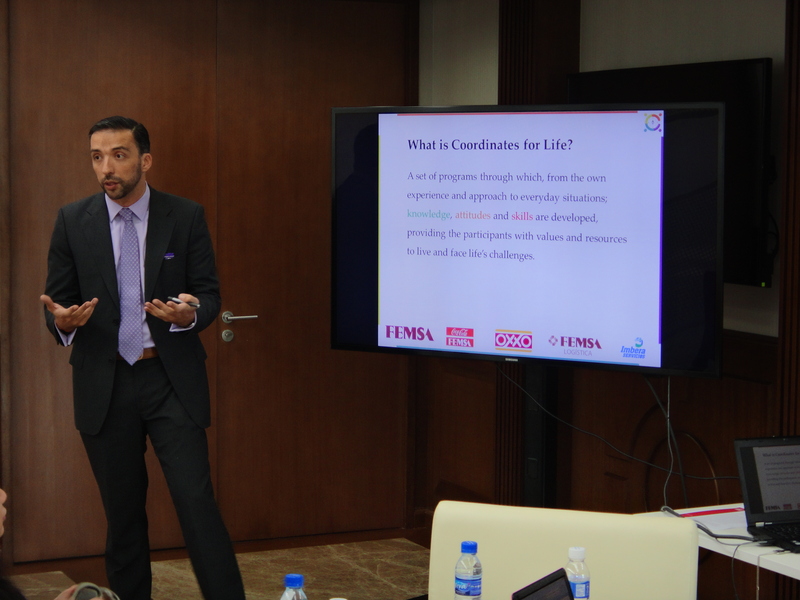 Juan Carlos Dominguez of Coca-Cola FEMSA talks about the Coordinates for Life Program. Coordinates for Life helps participants by hosting workshops and lectures while providing parents, teachers and other adults with resources to act as a good support system. Mr. Dominguez says that this is the reason Teach for the Philippines is a worthy partner for this endeavour: “The [Teach for the Philippines] program does not only focus on an intervention in the school but also an intervention with the teachers”. Through the program, he wants to help train our teachers to have the appropriate tools and knowledge to help their students make decisions that could have a great effect in the long term. 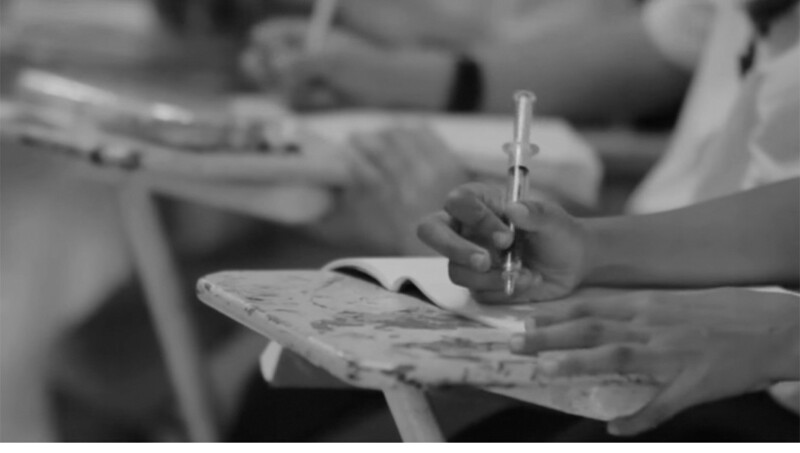 Our CEO Margarita Delgado went on to share a few words about the education system in the Philippines, after which our COO Clarissa Delgado expounded on why the partnership would be very valuable to our organization moving forward. She says that most people can pinpoint one transformational teacher in their life, and that “we have 53 of those individuals in our classrooms today.” Our staff and Fellows will be trained using the program starting next year. We look forward to a continued partnership with Coca-Cola FEMSA and are very excited to see the impact this program will have in the future! For the full album of photos, click here.